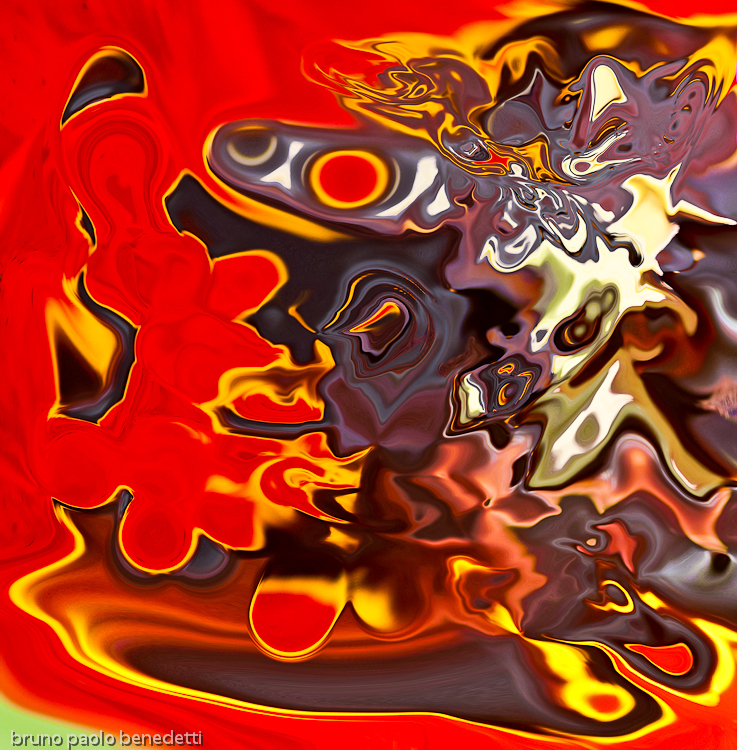 Abstract image with flames and starry lights. Photography based digital art. red tones and shades. 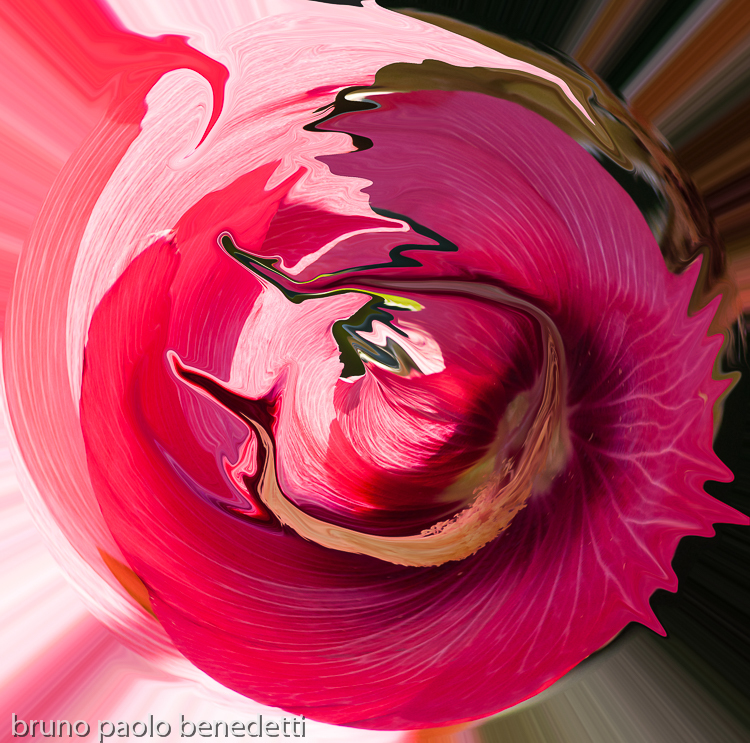 The colors of the nature in summer are the theme of this non objective photography based digital artwork. On yellowish brown color background red blot with shades. High contrasts in this photography based non objective artwork. 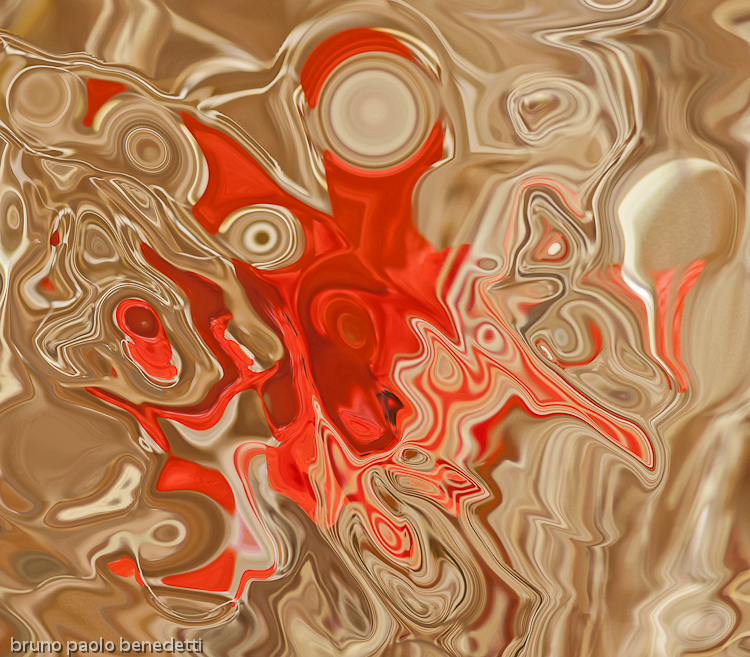 The fluid shape in grey color with blurries dissolves into deep red with many shades of red and yellow.The colors of the nature in spring are the subject of this piece of digital art.